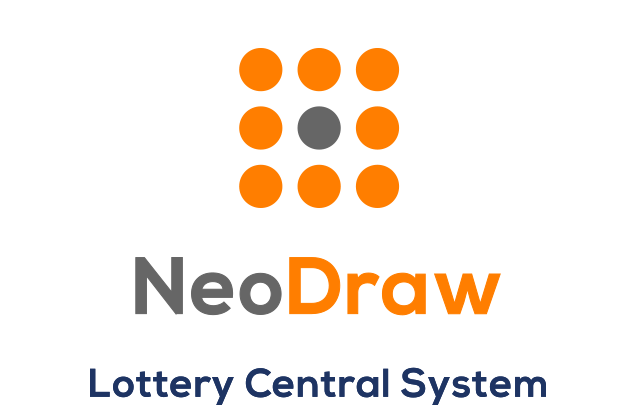 Your players are at the center of your iLottery success – and NeoSphere places them at the center of our system. 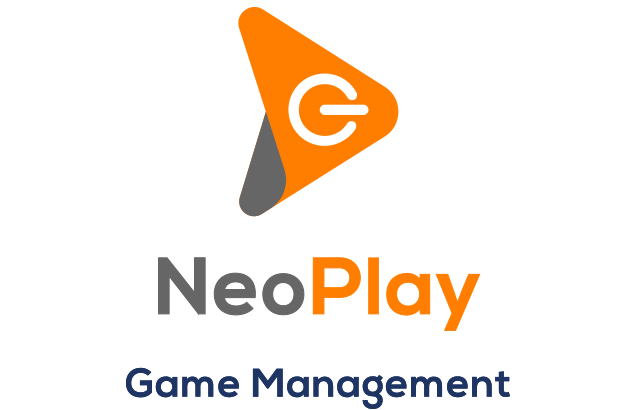 NeoSphere is a central player management system that enables our business modules to work seamlessly across all channels to support the management of your entire iLottery operation. Iteratively developed over nearly a decade, NeoSphere is engineered to incorporate unbeatable functionality, security, flexibility and efficiency into every aspect of its operations. Designed to easily scale as your iLottery program grows, NeoSphere easily handles high volumes of concurrent users. As with all NPi platform systems, NeoSphere is designed to seamlessly and securely integrate with external systems, such as regulator and lottery databases, third party content providers, payment processing and financial services systems. 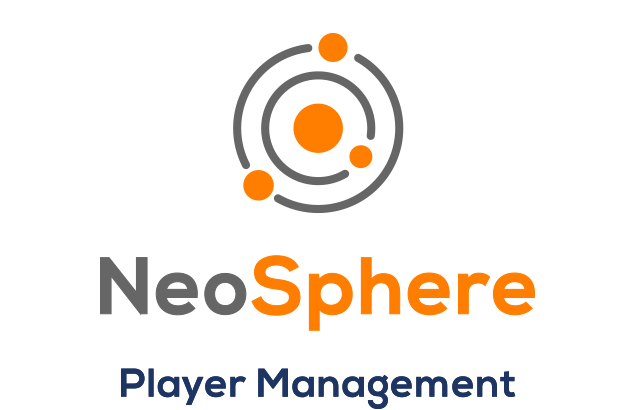 Security is built in to all aspects of NeoSphere: Certifications, confidentiality, data integrity, and robust auditing/monitoring functions ensure safe, fair, risk-free play.